"The enormous success of co-production films like 'Kung Fu Yoga' and other Indian films has helped pave the way for Indian content in China." Extraordinary Entertainment announced its plans to collaborate with India’s B4U network to co-produce three movies on Tuesday at the 21st Shanghai International Film Festival. One of the three movies will be action film “Operation Wild,” with Renny Harlin, known for “Skiptrace,” signed on as director. The film will co-star leading Indian and Chinese actors. While plot details are being kept under wraps, the film is described as a large scale action adventure story, in which two elite, combat warriors from China and India lead a covert mission to shut down a global wildlife poaching organization. 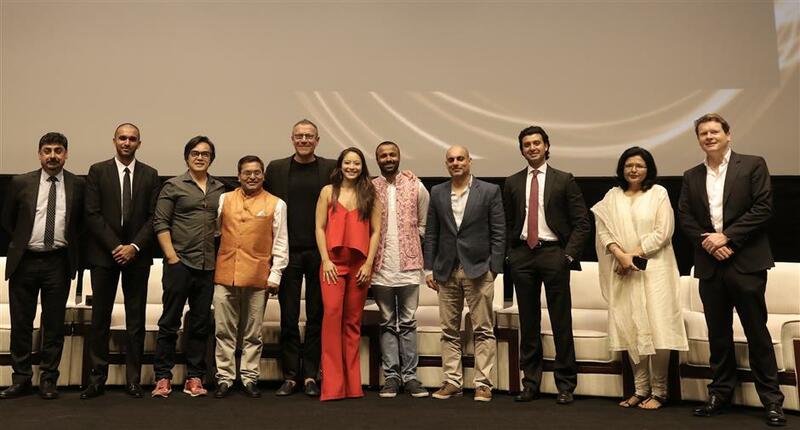 The collaboration follows an impressive run of Indian films in the Chinese box office in recent years, including “Dangal,” which made US$200 million, and “Secret Superstar,” pulling in over US$118 million. “There is an incredible opportunity now to develop significant co-productions between China and India, and to exponentially increase the number of Indian films distributed in Chinese theaters,” said Extraordinary Entertainment’s CEO Daljit DJ Parmar.